IQHA is pleased to announce the addition of two new futurities! Check out the links below for more information. The purpose of the IQHA Ranch Horse Stallion Breeders Program and Futurity is to provide an opportunity to AQHA stallion owners to showcase and promote their ranch bred stallions and subsequent offspring in Open and Non-Pro Divisions. 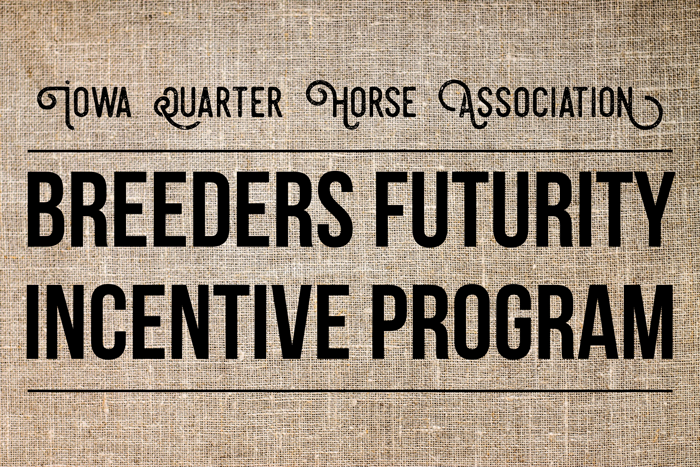 IQHA Breeders Futurity Incentive Program is designed for breeders, owners, non-pro exhibitors, and trainers to showcase offspring of eligible sires from the IQHA Breeders Futurity. 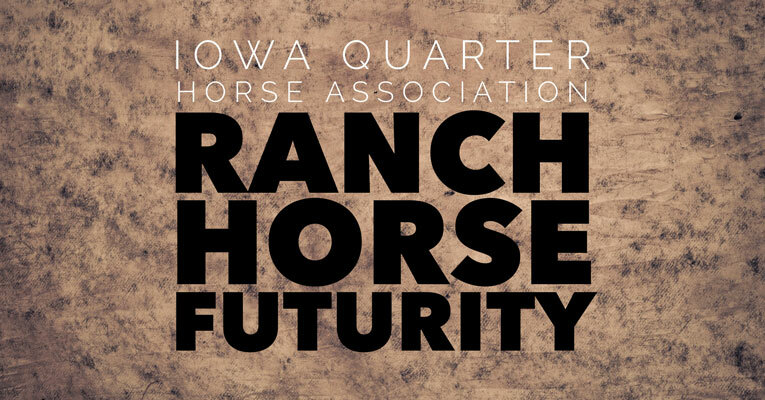 IQHA Breeders Futurity Incentive Program classes will be held during the Iowa Quarter Horse Fall Classic Show and Futurity. Both halter and performance divisions of the program are available.